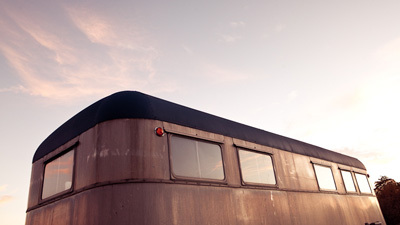 My friends at Mali Mish just visited a super cool vintage trailer hotel that I had never heard of. 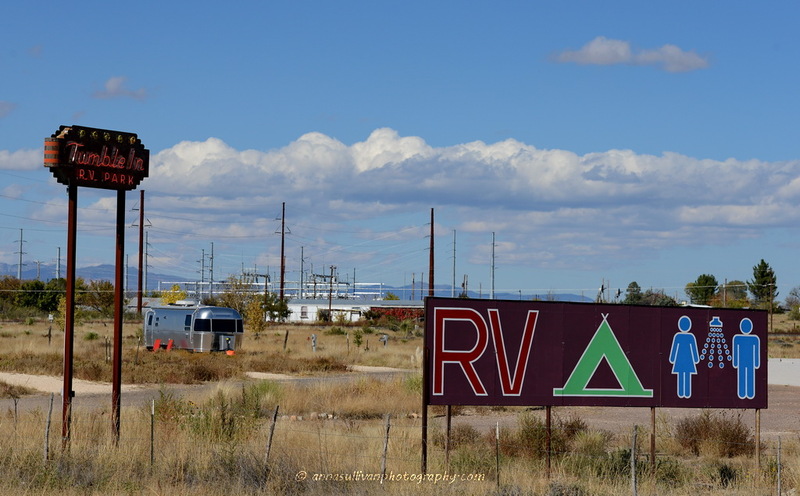 I had to investigate. 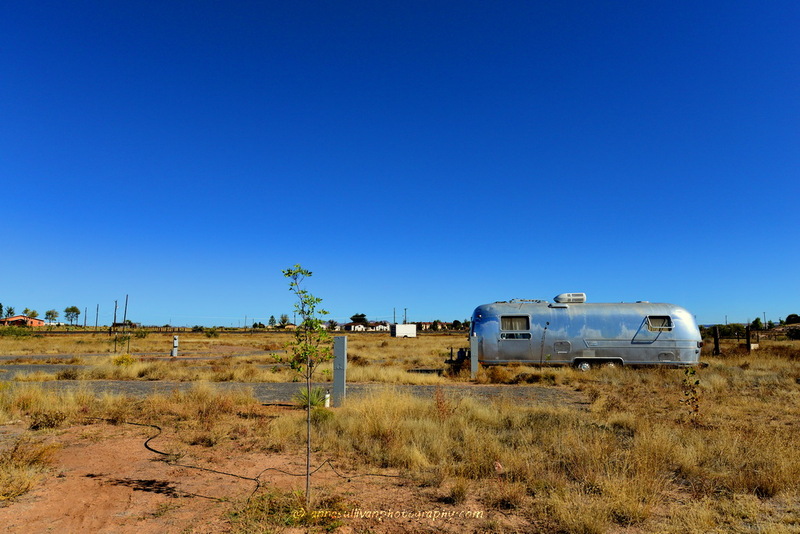 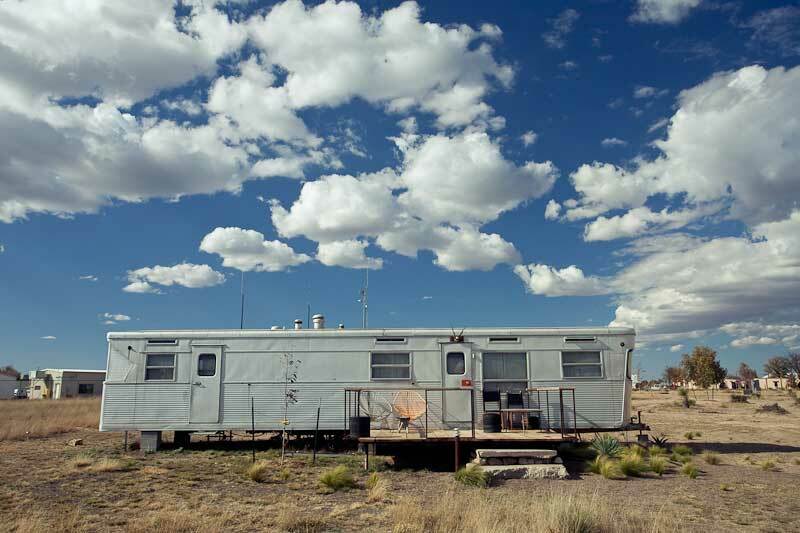 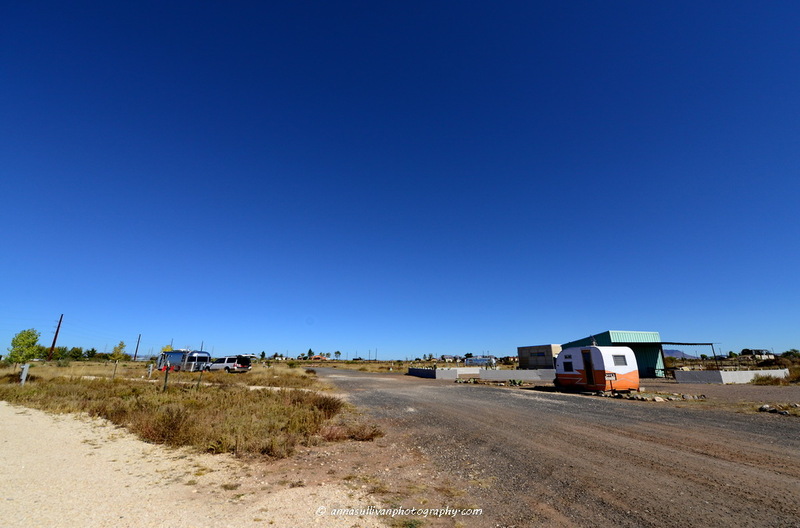 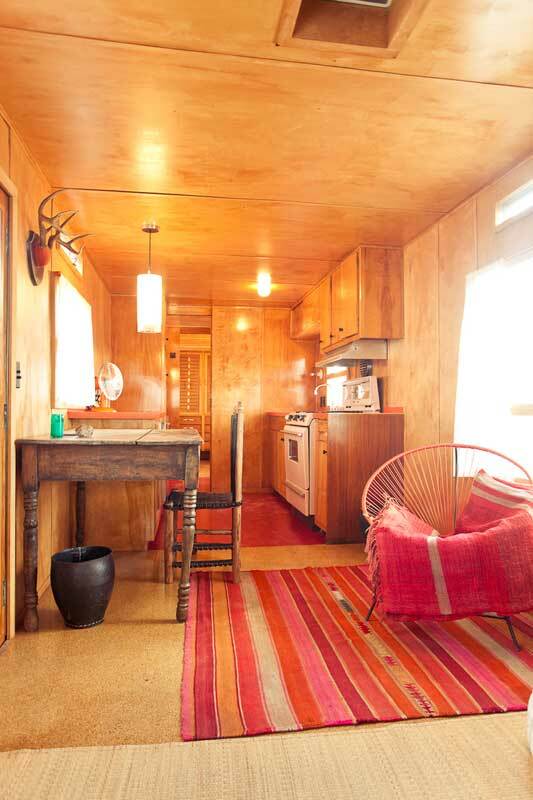 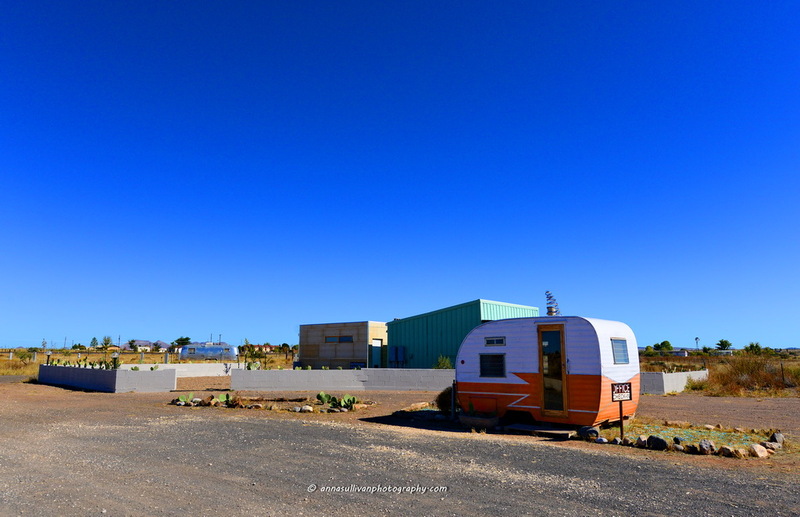 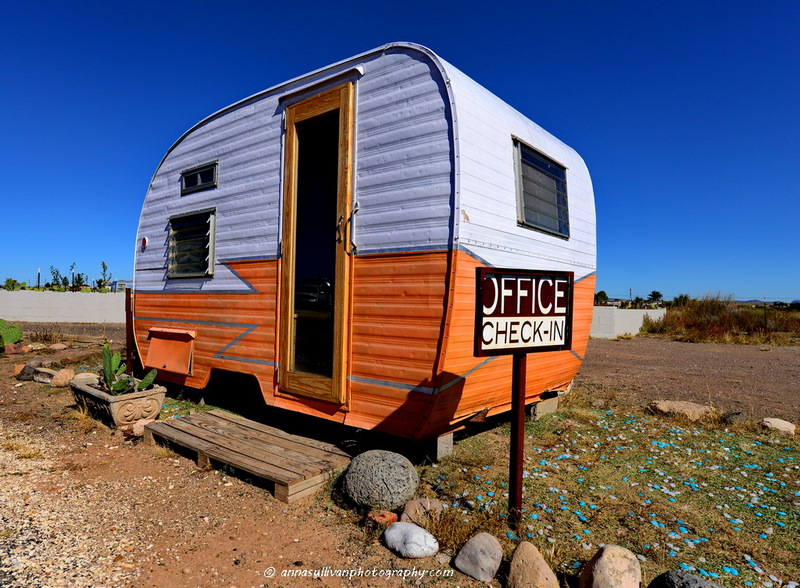 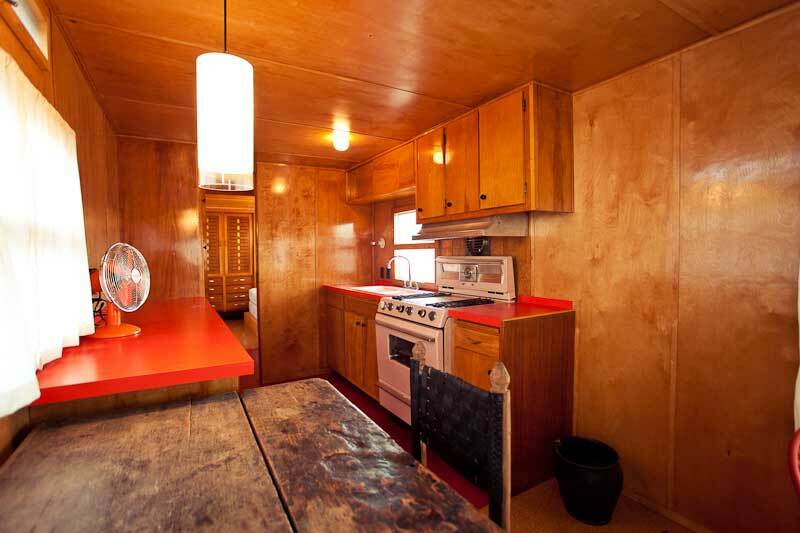 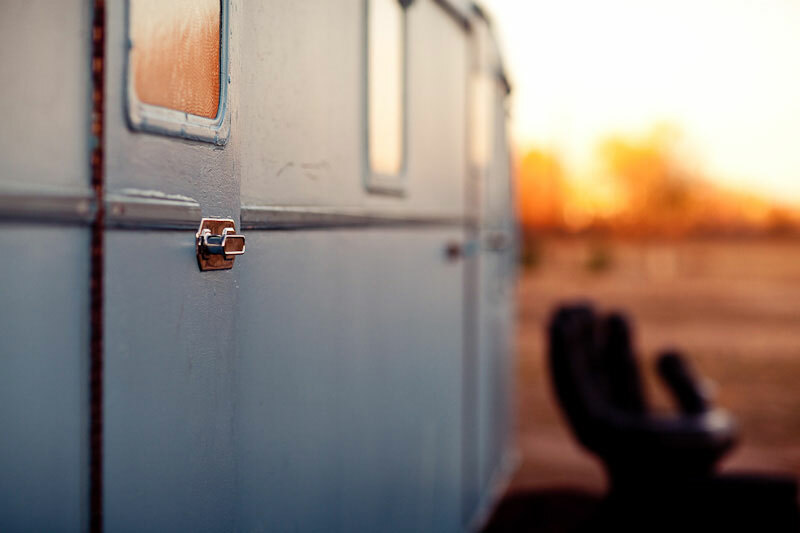 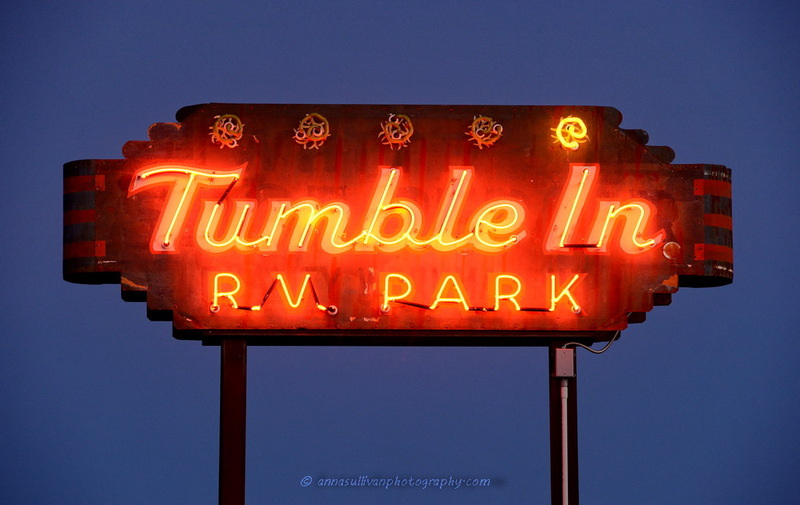 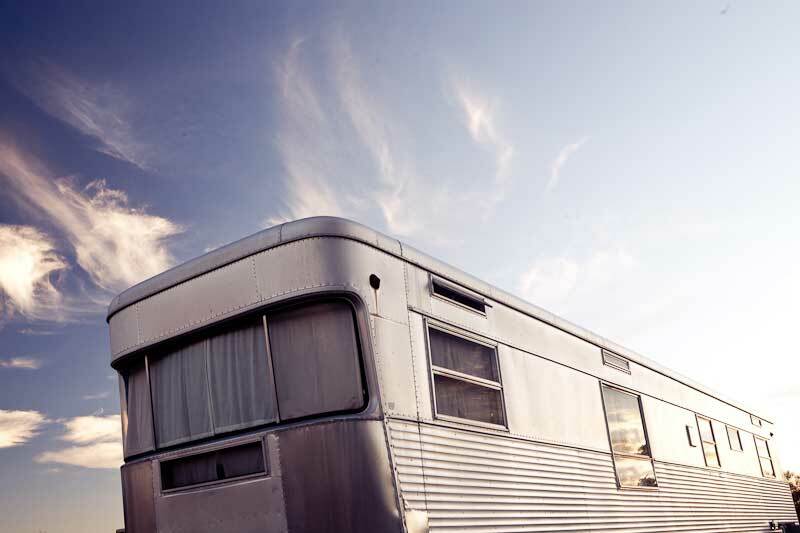 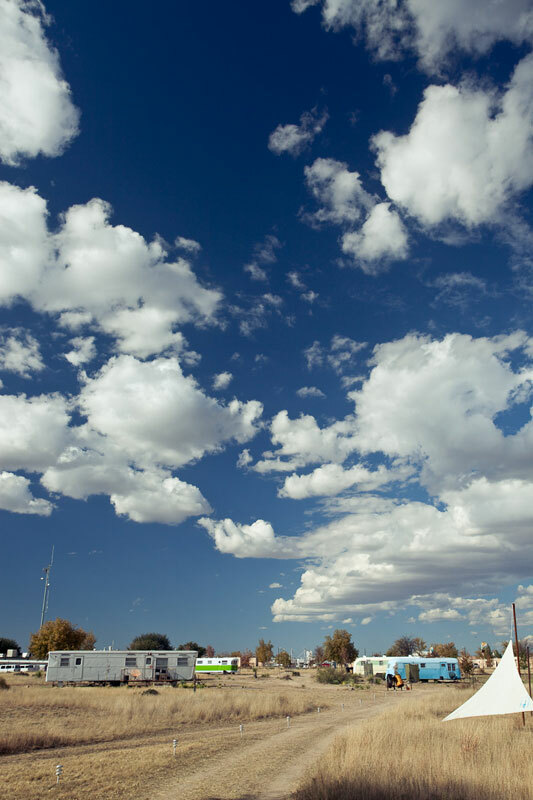 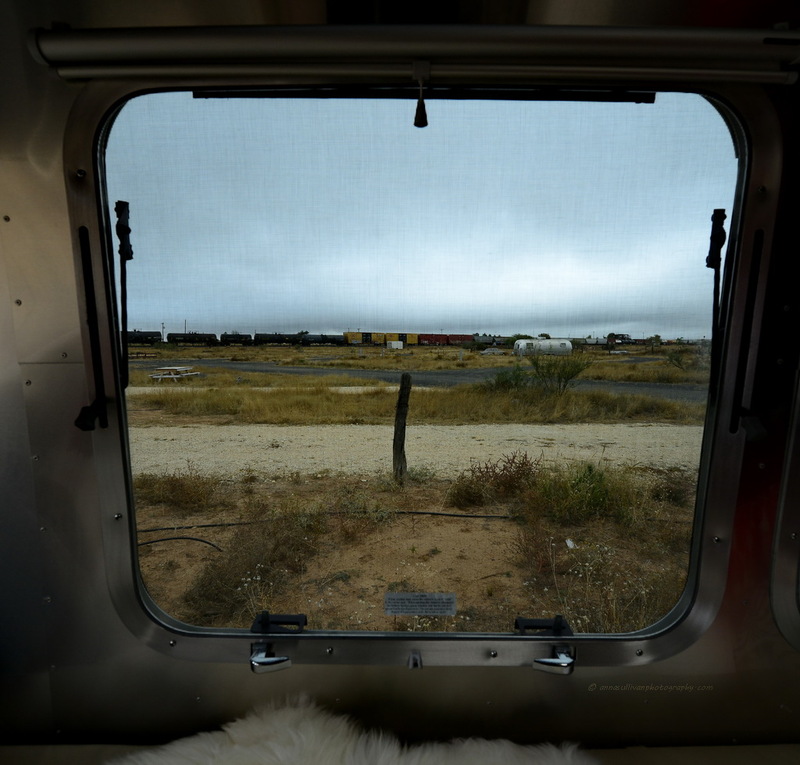 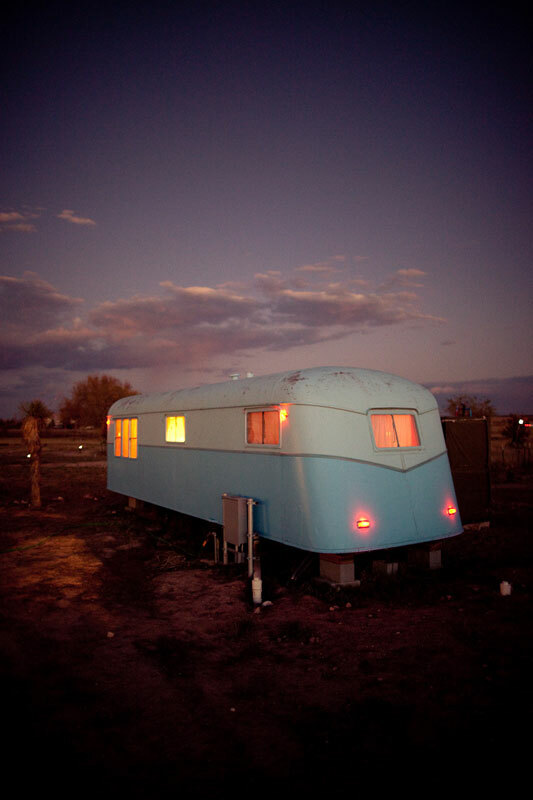 El Cosmico is a one of a kind vintage trailer hotel and campground on 18 acres in Marfa, Texas. 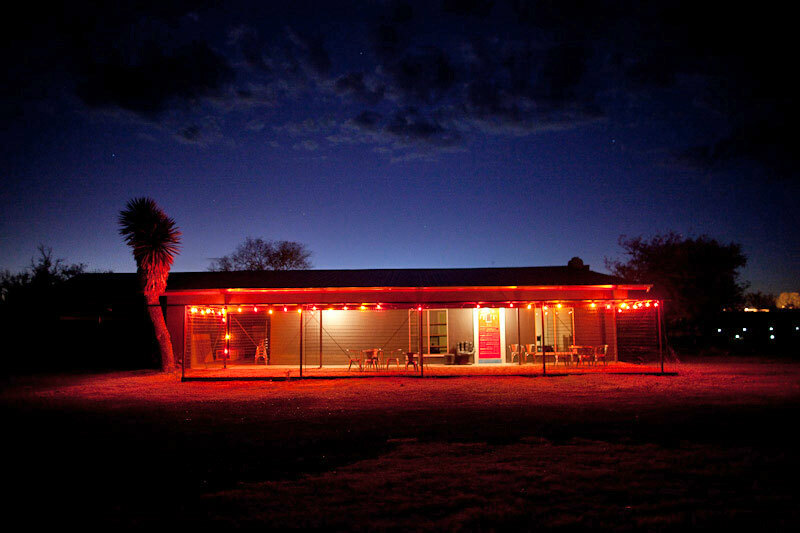 Where is Marfa, Texas you ask? 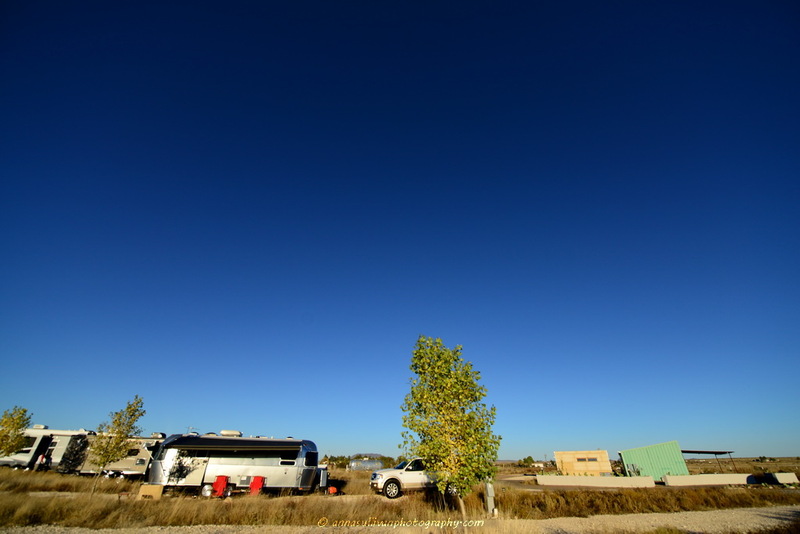 Well, it’s a few hundred miles west of Austin. 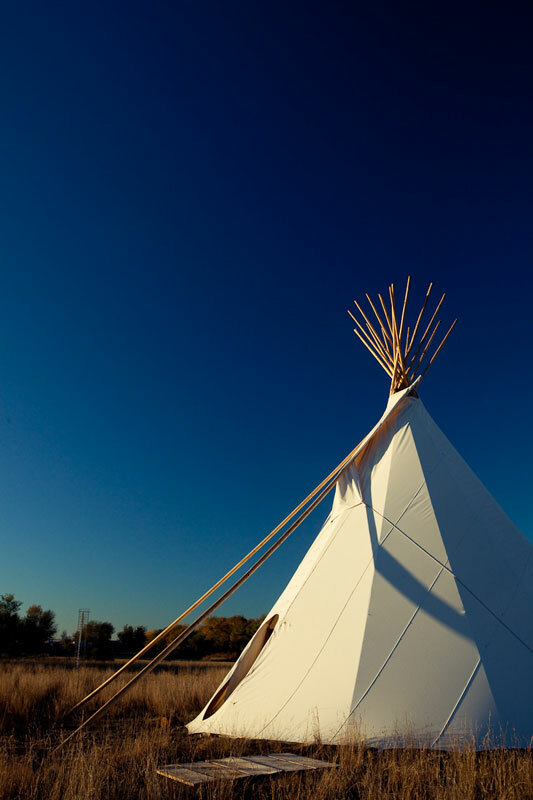 Just love to see these unique hotels popping up all over the world. 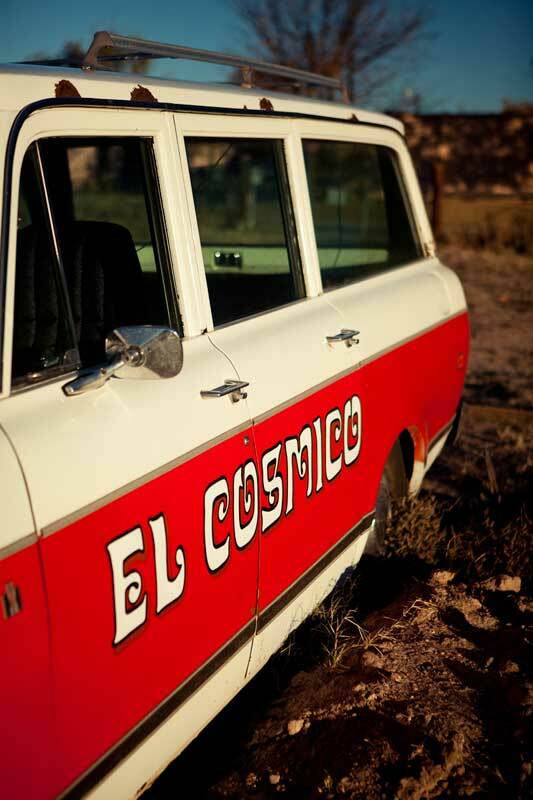 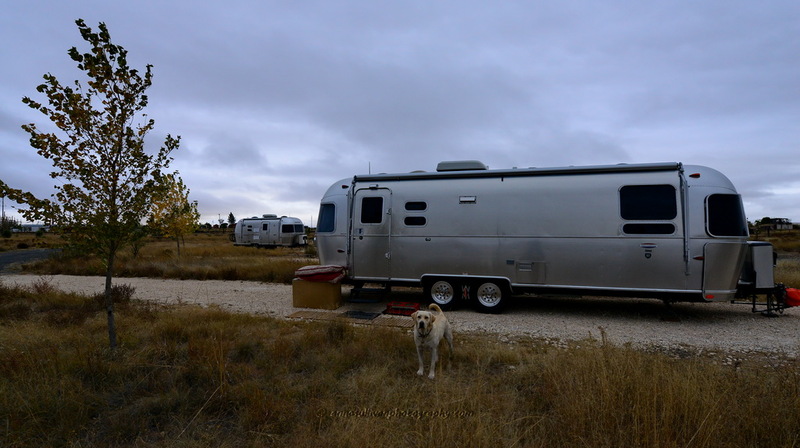 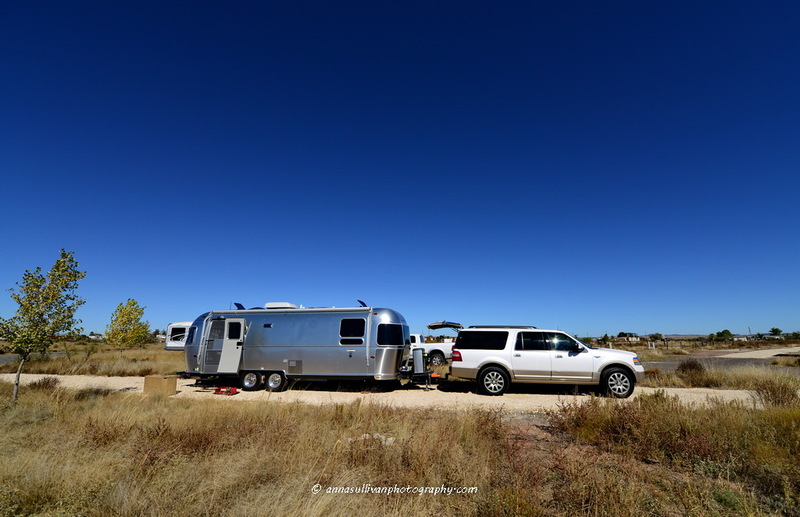 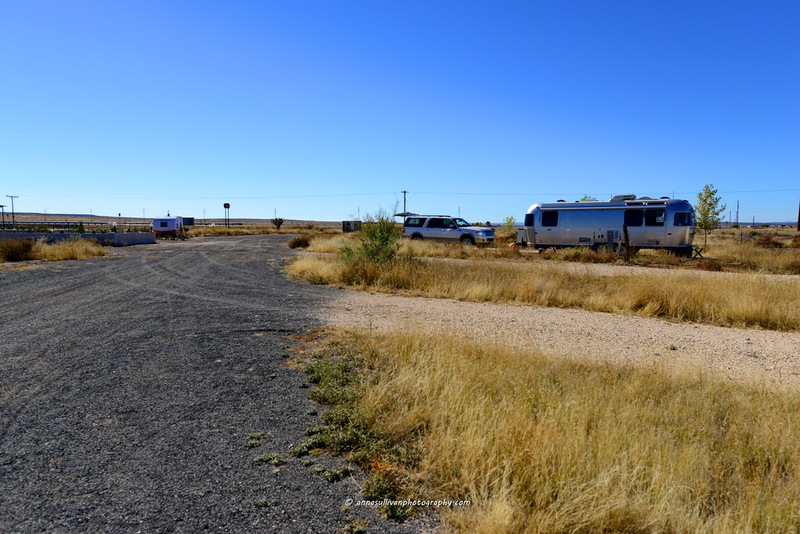 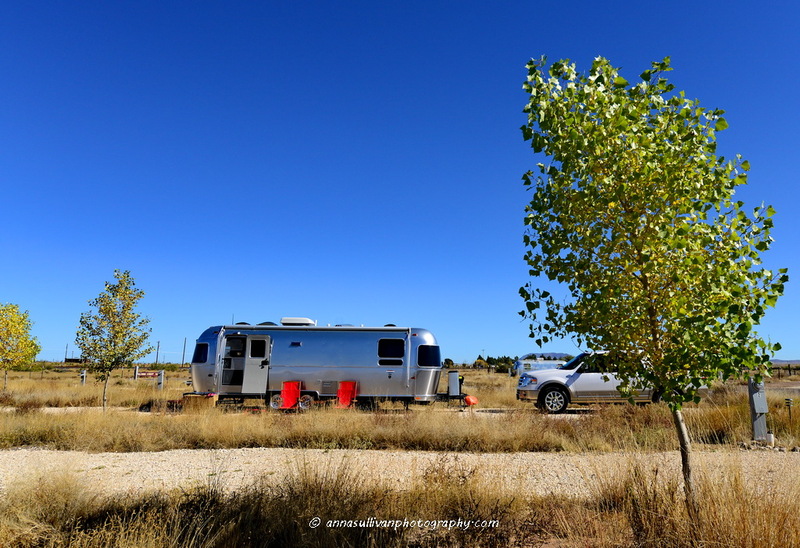 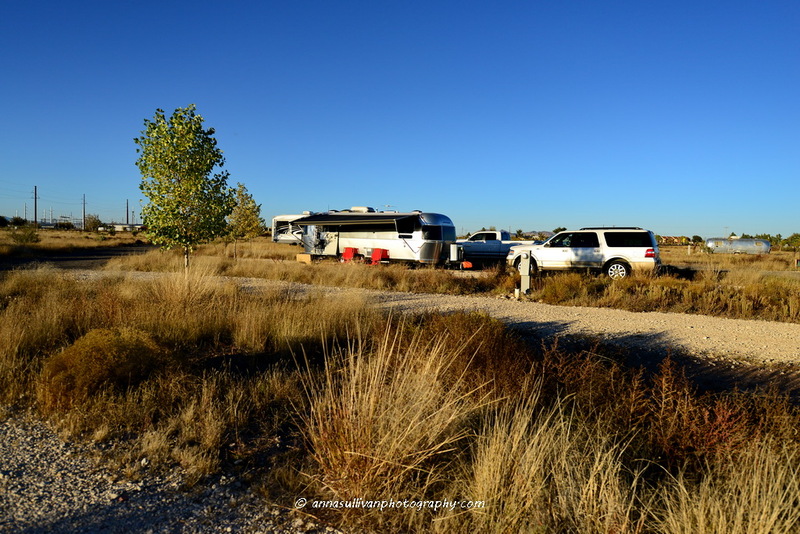 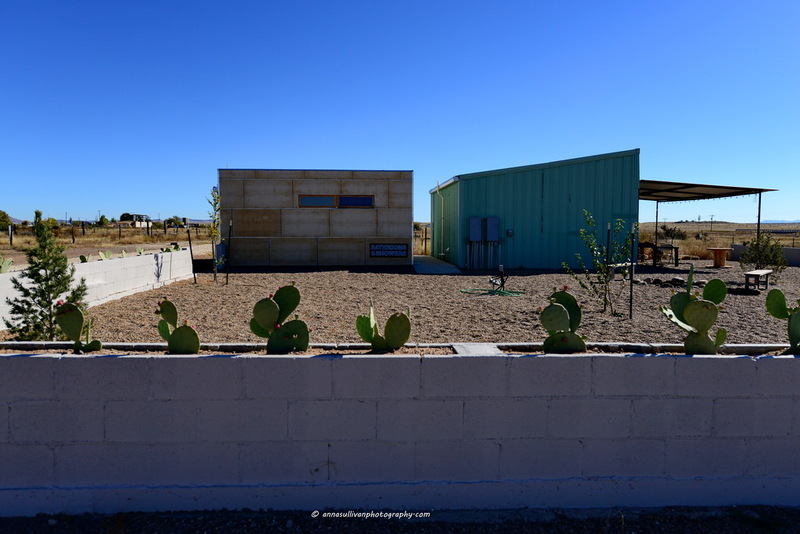 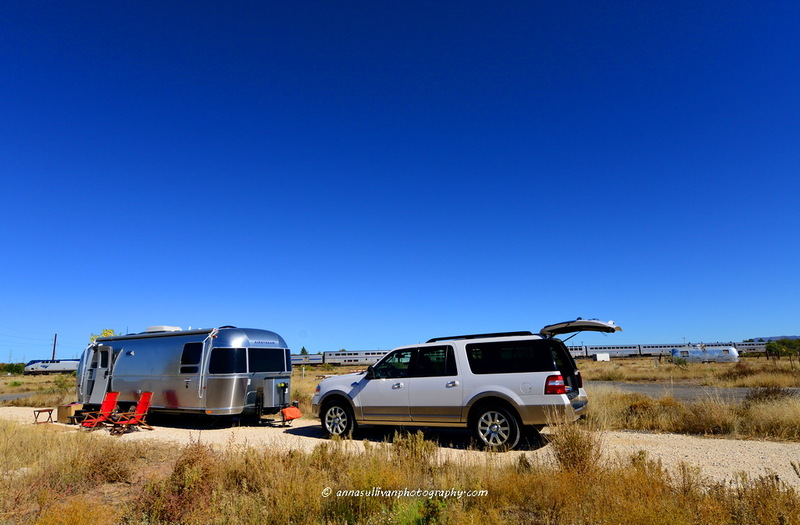 And for El Cosmico, you can enjoy not only big blue skies and billowing clouds but, a restful stop in the middle of Texas and an experience most could only wish for. 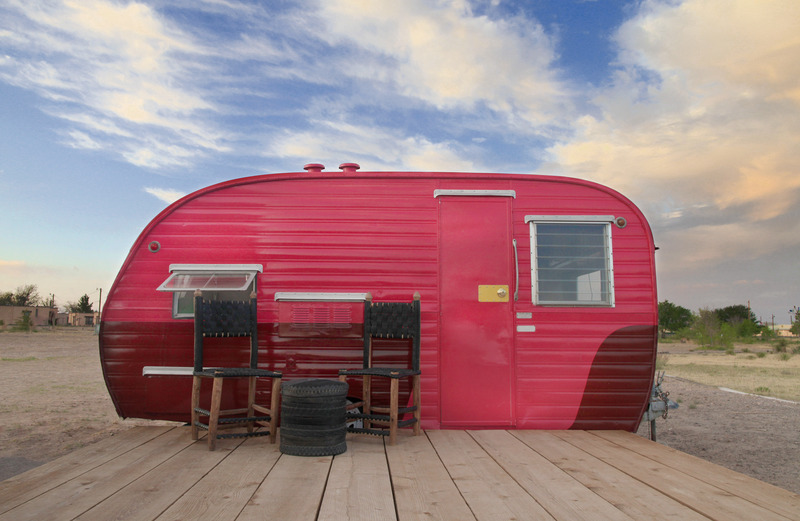 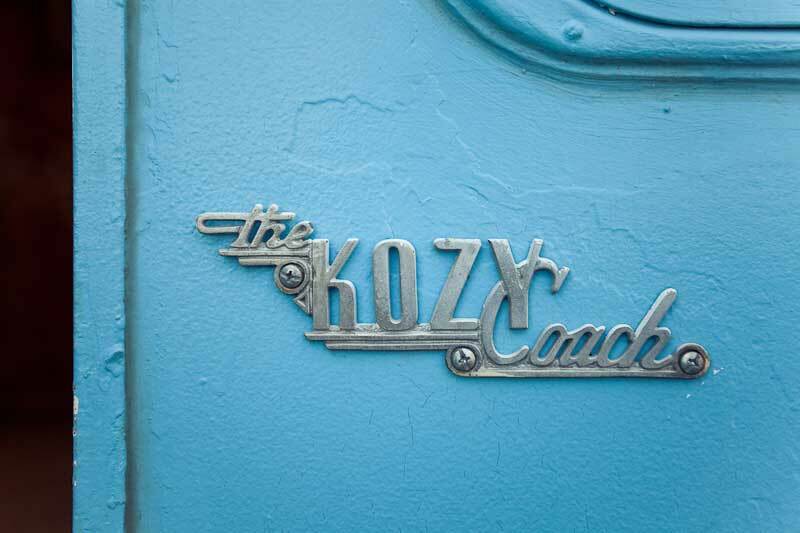 Trailers include: 1956 IMPERIAL MANSION, 1953 VAGABOND , 1951 ROYAL MANSION, 1949 SPARTAN MANSION, 1951 KOZY COACH, 1950 BRANSTRATOR and an 18′ LITTLE PINKY. 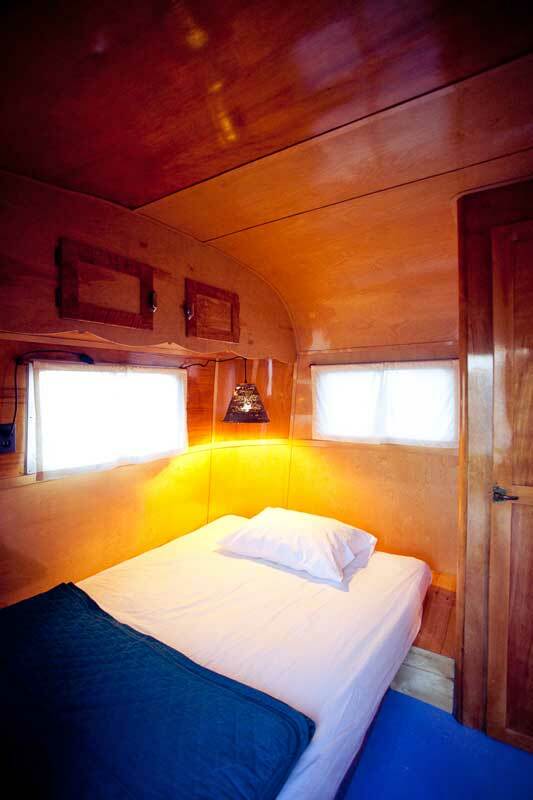 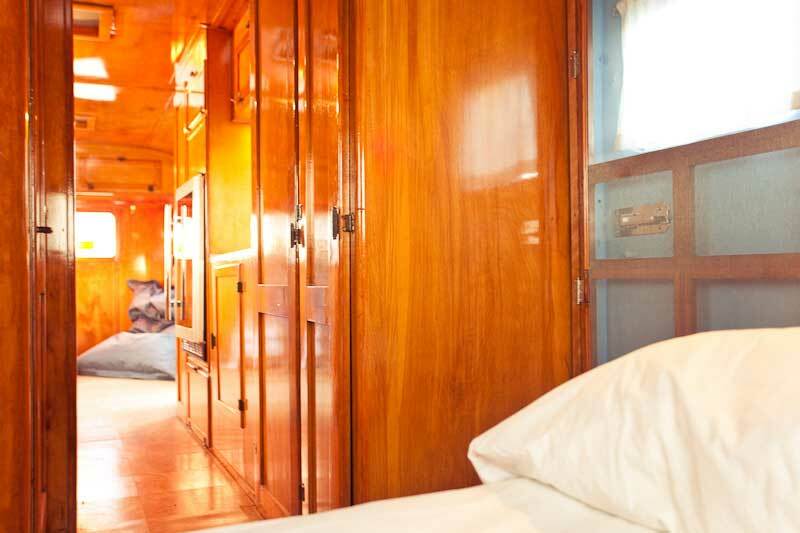 All trailers come complete with bedding, towels, all kitchen needs, hot water, floor heating, fans, fridge and stove. 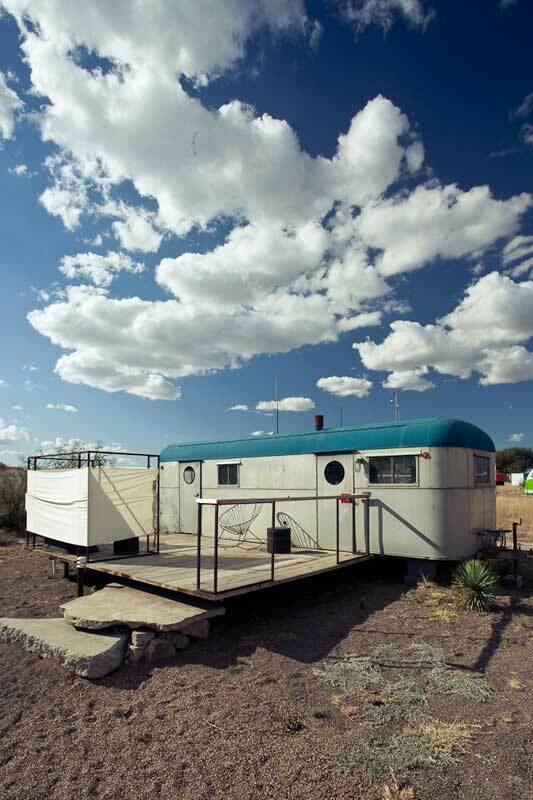 Bath House: our bath house features showers, tub, toilets, sinks and a few electrical outlets. 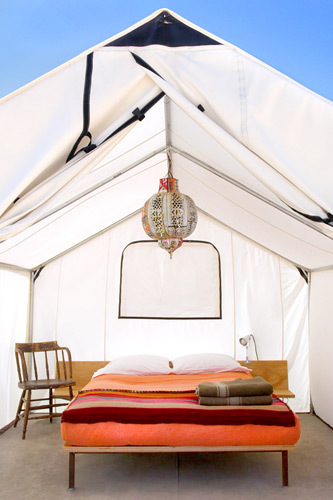 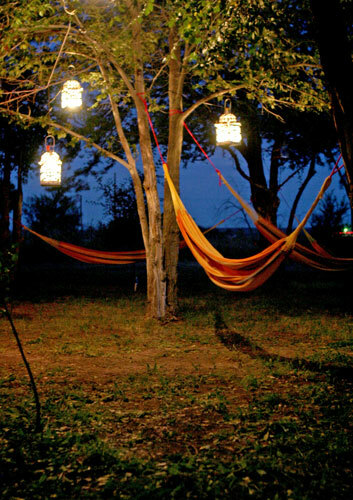 Camping doesn’t have to be dirty. 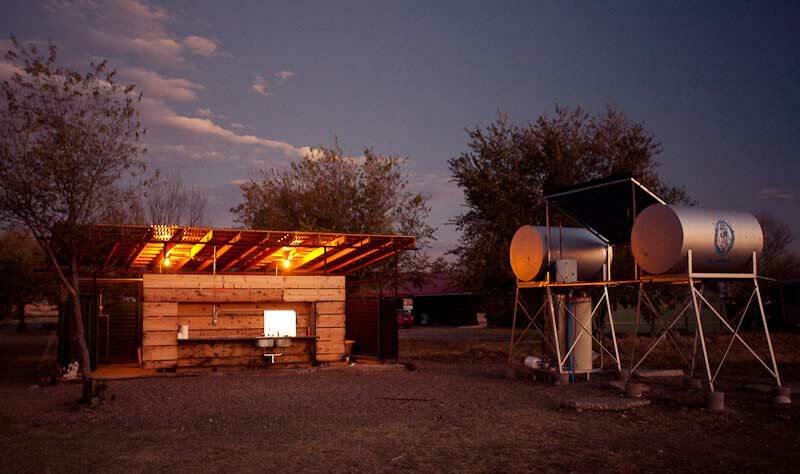 Kitchen: shared outdoor kitchen onsite with fridge, bar-b-cues and picnic tables for guests.